We are stoked to participate in the Alisports-hosted competition; World Electronic Sports Games (WESG). Differing from traditional tournament styles, WESG touts national pride above all. The tournament will feature eight country qualifiers and a prize pool of over $100,000. Teams will compete for the opportunity to participate in the WESG Grand Finals, held in early 2019. The 2018 World Invitational will be hosted by ESP Gaming at the end of this year. Details are pending as we work with ESP Gaming on how each region will present a team to this event, but want to make sure to still bring a clash of international competition to the stage in 2018. There will also be non-ESP Gaming tournaments in both of these regions. Keep an eye out for the VGL tournaments coming to Europe, PayDay.GG sponsored tournaments in North America, and even more with Autumn-timeline announcements. 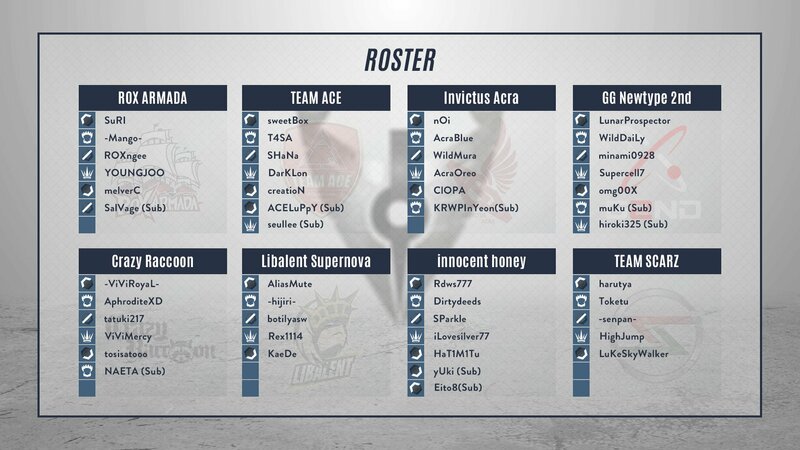 SEA has passionate and committed players that span a number of countries. In order to make sure we have competition in as many of these as possible, we are working on a multitude of partnerships in the region. Excitedly, some of our SEA locations, such as Singapore, Indonesia, Philippines, and Vietnam, have already seen competition this year through partners and/or community organizers. Our partner Giant continues to pioneer our esports program in China alongside community leagues. With the China preseason completed, the main competitive season is already underway and we expect to see even more opportunities pop up as we approach Autumn Season. 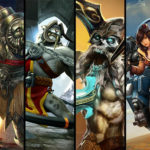 The current prize pool for the China Vainglory Professional League is just over $20,000 USD. With qualifiers behind, these remaining powerhouses will go head-to-head for the next eight weeks in best-of-one matches. 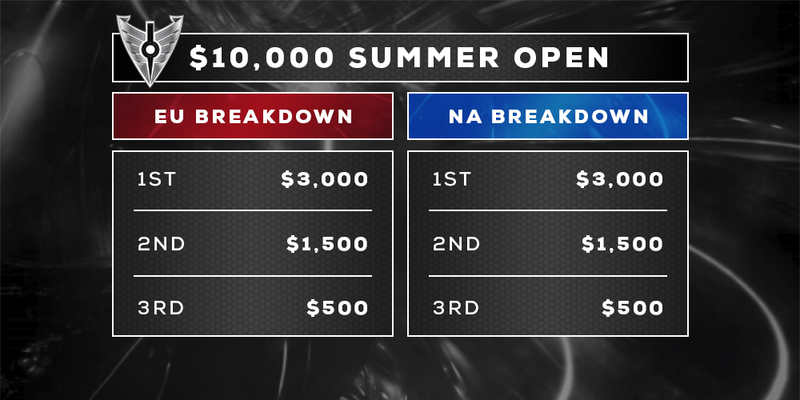 Teams will compete to take home their share of a $3,000 prize pool, sponsored by VGPRO.gg. We are still actively working on finding the right partners that will be able to facilitate competitive opportunities for players in South America. We don’t have news to share at the moment; however, we’re committed to bringing competitive Vainglory to South America so you can showcase your skill and competitive. Thank you for being one of the most passionate and outspoken communities. 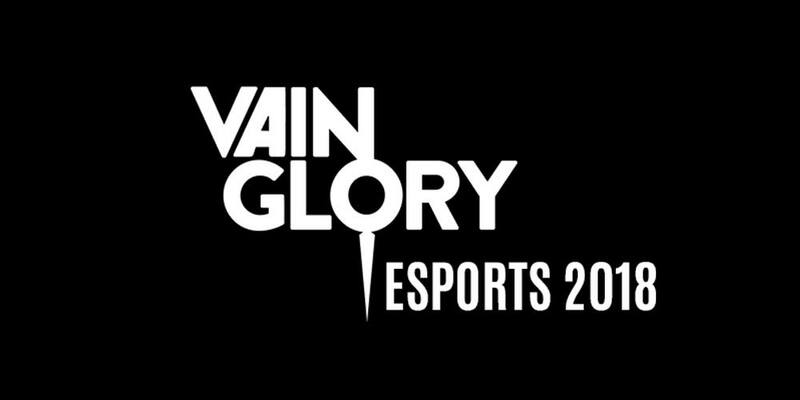 Our goal has always been to develop Vainglory to be the best gaming experience for both players at the competitive level to our wider community base. Leaning into our partners (local & global) allows us to do exactly just that! These partnerships will enable us to bring competitive play experiences to life and give leave to the team to continue to shape the Vainglory experience for you. I’ll be in chat tomorrow from 9-10AM and again at 12-1PM (PT) if you want to say hello, ask any questions, and provide feedback! That’s it from us for now! There are a lot of exciting esports events happening around the world this year. Make sure to tune in and support your favorite teams! I’ll see you on the rise. Free Hero Rotation (May 15): Try Reza, Lance, Skye & more!